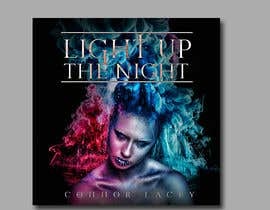 Create an album artwork, similar to the two linked. 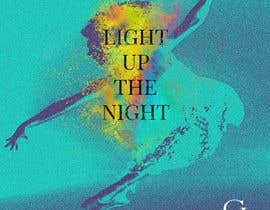 Font must be the same as the CL .psd file. 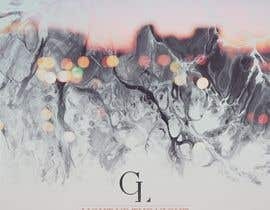 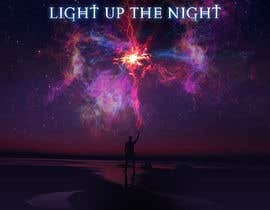 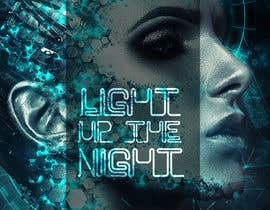 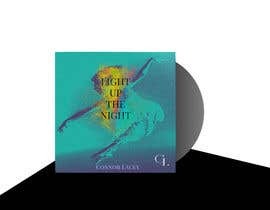 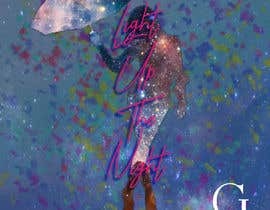 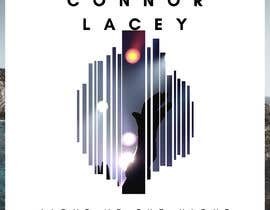 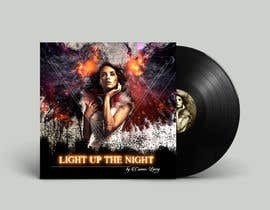 Title of album 'Light Up The Night' and artist is Connor Lacey. 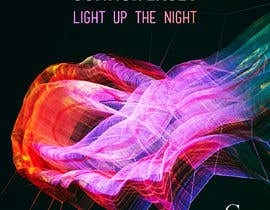 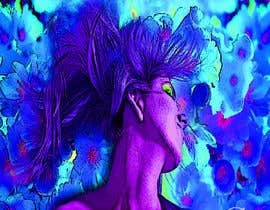 Cover should have happy vibes as music is upbeat.